Our 3D designers at Skapa Workshop utilise a variety of 3D modelling and design software so we can tackle a variety of jobs. Although primarily we deal with more engineering related pieces we are not limited to strict mechanical designs, as we branch into more organic structured designs especially through the use of our 3d scanner which allows objects to be input directly into our software so we can freely modify and alter it to the clients desires and specifications. Due to the nature of our business we attempt to make each service we offer complement each other, this is especially true with the 3D design and modelling aspect of Skapa. It becomes extremely important when designing something that has the intention of being 3D printed that it is designed in such a way that when printed it will ensure quality and structural integrity, especially if the piece is something more than a display or concept model. We specialize in designing parts which have mechanical and industrial requirements, we primarily have experience in developing parts of this nature and can design them with their end use purpose in mind. 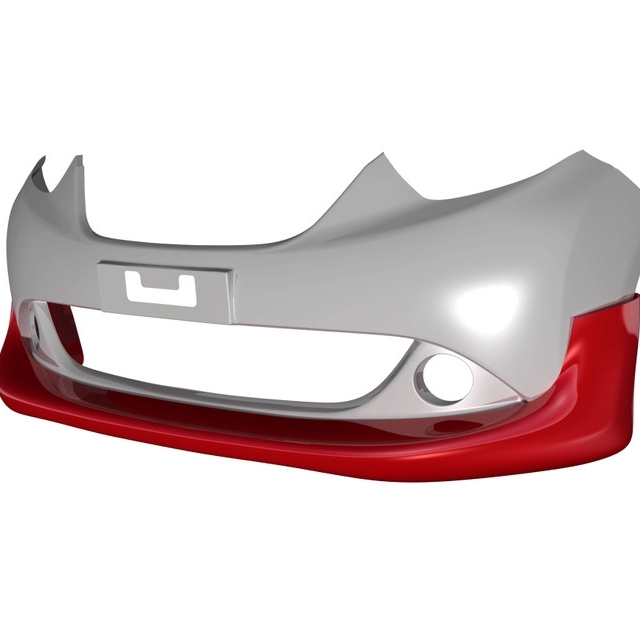 We are able to design Car Body kits and other modifications with ease, primarily but not limited to using our 3D Scanner, as it allows us to accurately create the exact look you want which can than be fitted directly onto your car. Through the use of a variety of software and tools at our disposal we can create models that are more organic in nature, or something that isn't necessarily an engineering piece. Additionally we can also use our 3d Scanner to assist in the creation of more personal/custom pieces.